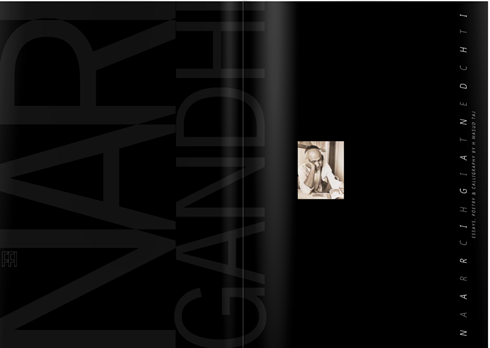 I am thrilled to inform you about the soon to be published Monograph on one of Indiaâ€™s foremost architects Nari Gandhi. There is a personal connection here for me. The author of the monograph is Prof. H, Masud Taj my professor at Rizvi College of Architecture from 1992 to 1997, and a dear friend. This monograph is published and designed by Pranav Upasani, a fellow alumni from RCA and a good friend, and Prof. Y D Pitkar, a visiting faculty at RCA in the 90â€™s and a friend too. 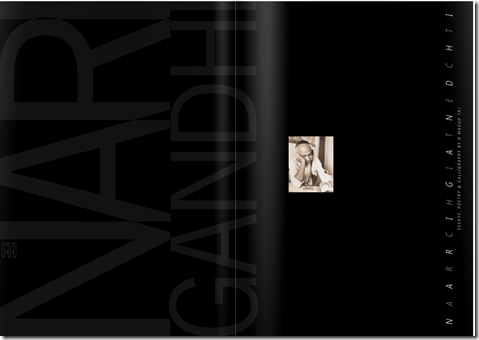 An interesting book is being published on the works of late Architect Nari Gandhi’s works by the Art & Design Book Press at Foundation ForArchitecture. This is the first-ever monograph of Nari, the talented apprentice to Frank Lloyd Wright at Taliesin. I have just visited the foundation’s website at http://www.forarc.com Do visit the website to find out more information about the book. You can also see an online preview of the book in ‘About the book’ section and order your copy from the website. More about the author Prof. H. Masud Taj. H Masud Taj is an architect-poet-calligrapher (www.taj.ca). He was first featured as a poet by Jennifer Kapoor at her Prithvi Theatre Festival (Mumbai 1978). As a post-oral poet, his audiences vary from Officers of the Indian Navy at their Naval Base in Mumbai (architectural site of his War Memorial) to a single Bosnian refugee in Vienna. He is featured both as a contemporary Canadian poet (Atlas 2007) as well as a contemporary Indian poet (Penguin Books India 2008, 2005, 2002, Bloodaxe UK 2008, Wespennest Austria 2006, Fulcrum USA 2005) besides being aired on BBC, AIR and CFMTV Canada. His work has been translated into Arabic, Hebrew and German and interfaced with architecture (Graz Austria), landscape (Toronto Arts Council, Canada), calligraphy (Gallerie Jean concteau, Mumbai) dance (Dave Wilsonâ€™s Parahumans Dance Theatre, Toronto) and with paintings (Jehangir Art Gallery and National Centre of Performing Arts, Mumbai). You can pre-order this book to receive their special discount.